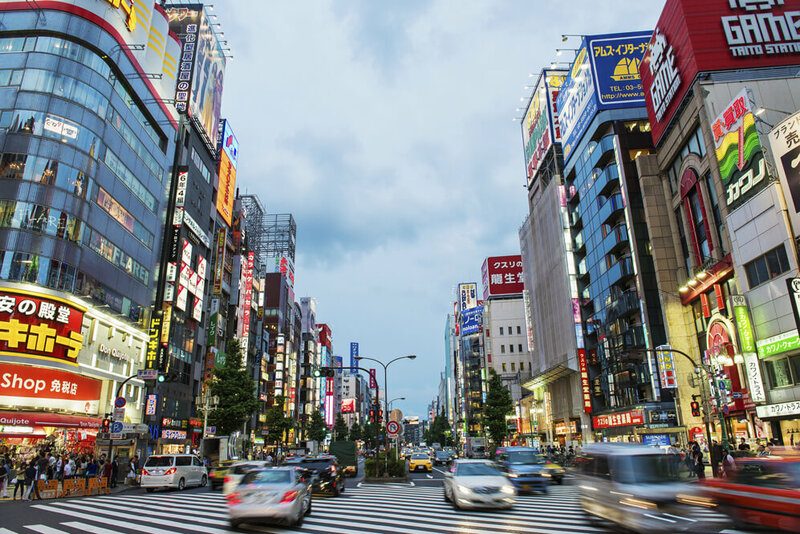 Companies that do business with Japan require a reliable legal partner who speaks the language and has knowledge of the culture and the country. Van Diepen Van der Kroef can assist with legal differences and when entering into partnership contracts and transactions in Japan and/or with Japanese business partners. Written & spoken Japanese is something our legal experts have mastery in. They are perfectly positioned to help you with activities that have Japanese connections. Our department has an extensive network and is accustomed to working internationally. Are you in need of legal advice or assistance? Our partner Ken Watanabe is here to help. He has many years of experience in advising Japanese companies in the Netherlands and his network of legal experts in Japan is extensive. Our lawyers regularly collaborate with other legal specialists. Should it be necessary, we can transfer you to an alternative legal department.